It’s my dear daughter’s birthday and instead of a cake she wanted a cupcake from Hello, Cupcake in the University of Washington, Tacoma area. 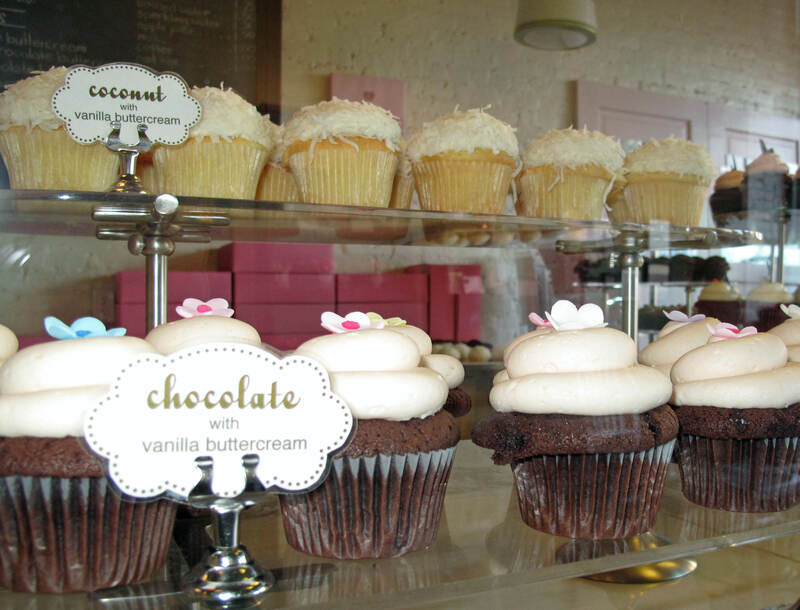 They have the best cupcakes that any of us have ever had! Dear daughter prefers the red velvet, I like the vanilla on vanilla and my husband likes the carrot cake version. But, really, you can’t go wrong! 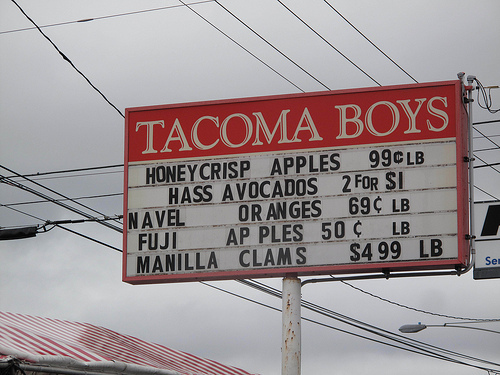 They are located at 1740 Pacific Avenue, Tacoma, WA 98405. A single cupcake, which is large enough to share, costs $2.55. 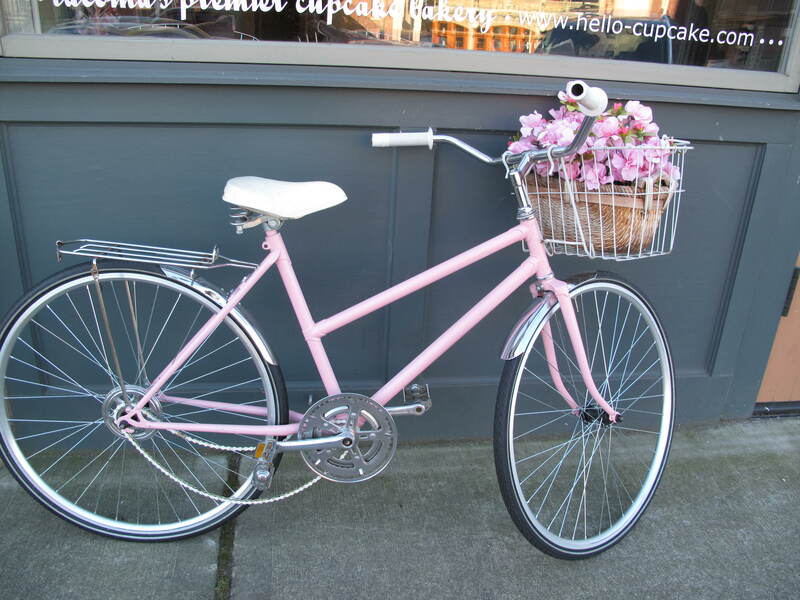 Hello, Cupcake is located in a building owned by the University of Washington. 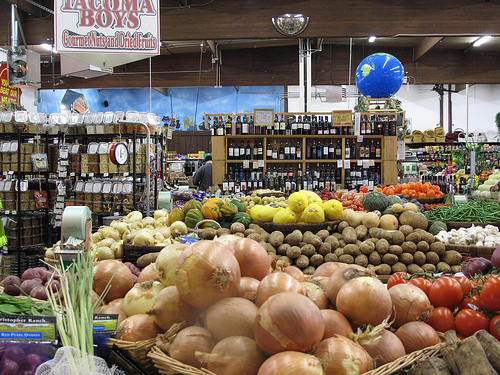 The property had originally been known as the Birmingham Hay & Seed Co. Warehouse and was constructed in 1903. 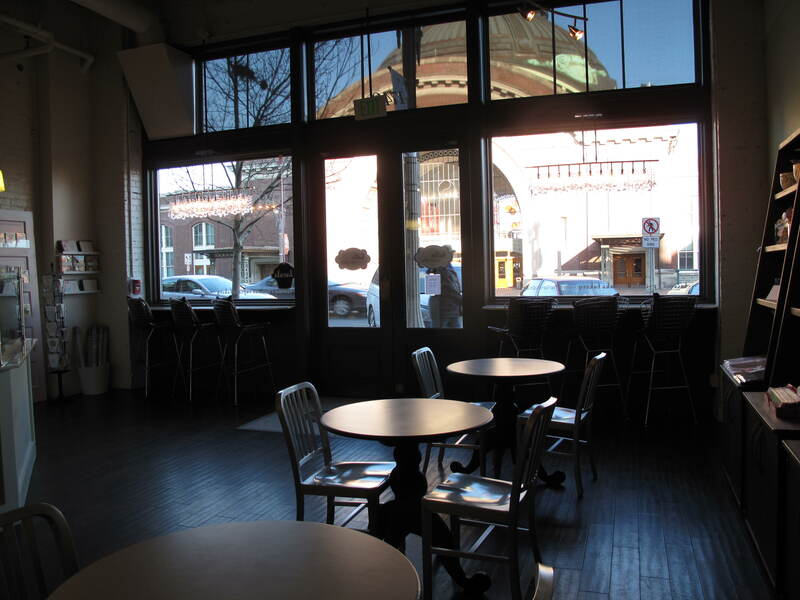 This entry was posted in Coffee Shops, cafes and bistros, Historic Sites, Restaurants, Tacoma, WA State - Pierce County and tagged carrot cake, chocolate, Cupcake, cupcakes, Hello, red velvet, Tacoma, vanilla on February 25, 2011 by admin. 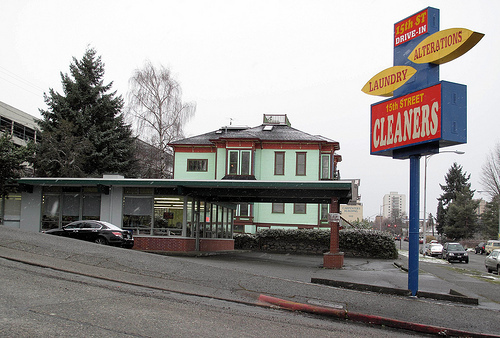 The 15th Street Cleaners is located at 1352 South Fawcett Avenue, Tacoma, WA. The Tacoma Public Library has this cryptic note about the property that was there prior to the current building. TNT (Tacoma News Tribune) 11/10/1948 p.1 Asphyxiated in his office (apt. of Wm. H. Holloway). 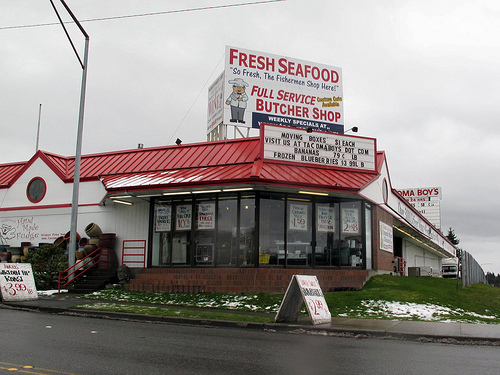 This entry was posted in Service Places, Tacoma, WA State - Pierce County and tagged 1352 South Fawcett Avenue, asphyxiated, Dry Cleaner, Tacoma Pierce County Health Department on February 24, 2011 by admin. The Ford Building and Crescent Ballroom have always been a mystery to me. 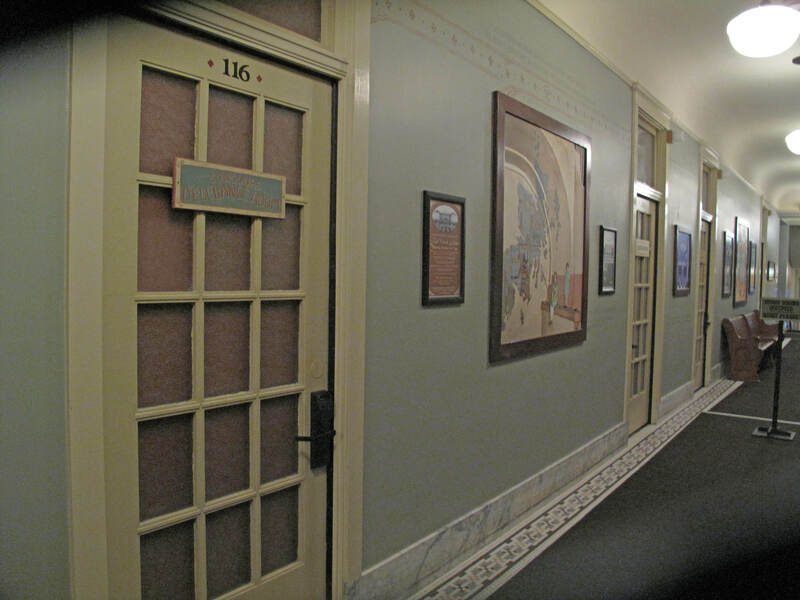 They are located on the edge of downtown, but not on a main drag and have been beautifully restored. 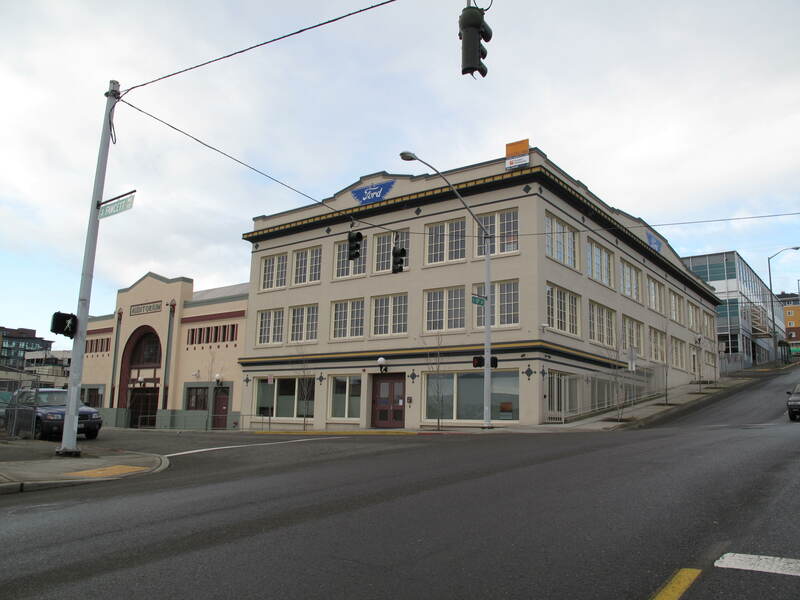 According to the Tacoma Public Library the Ford Building portion of the structure was built in 1918 with E.J. Bresemann as the architect. The building originally housed the Manley-Thompson Ford Agency. 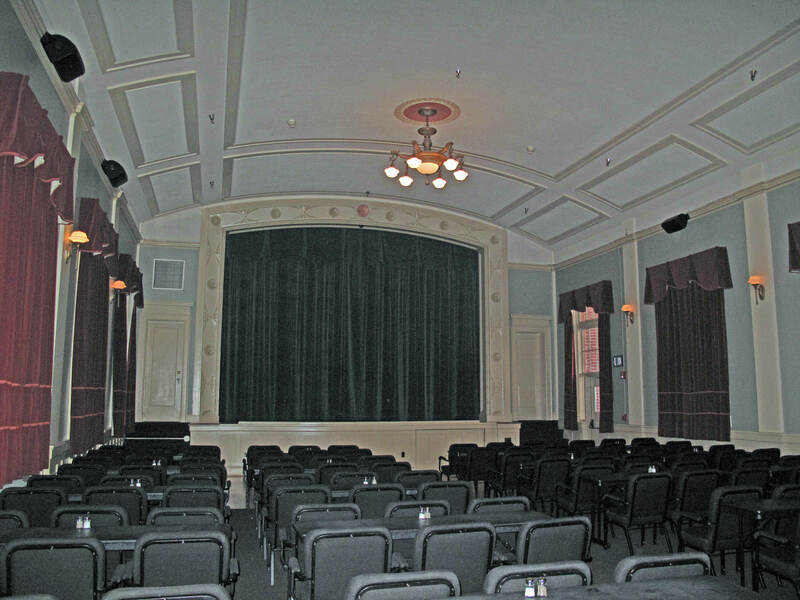 The Auditorium (that was its original name) had opened January 11, 1922. The Gothic structure was designed by Roland Borhek. 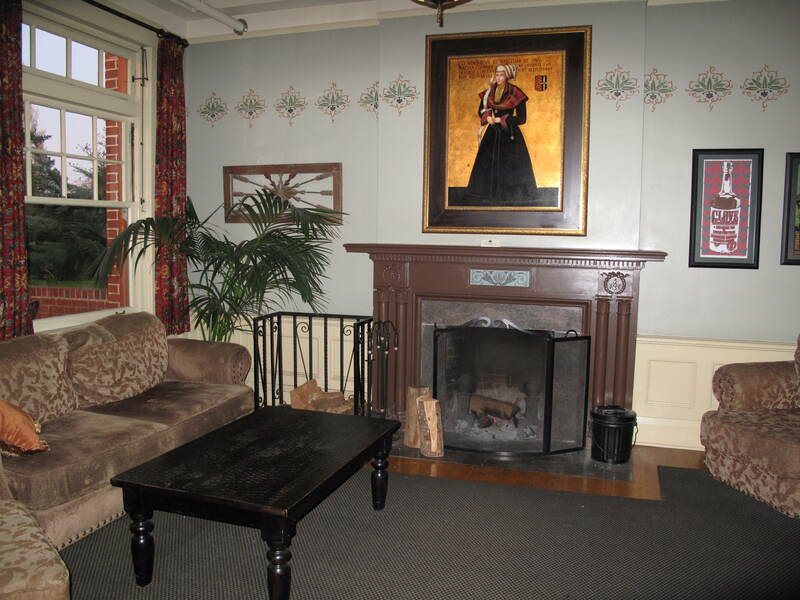 It was the home to many dances, as well as appearances by such diverse performers as Rudolph Valentino, Duke Ellington, Paul Revere and The Raiders, Soundgarden and Nirvana. In 1931, the two buildings were remodeled, combined and renamed the Crescent Ballroom. 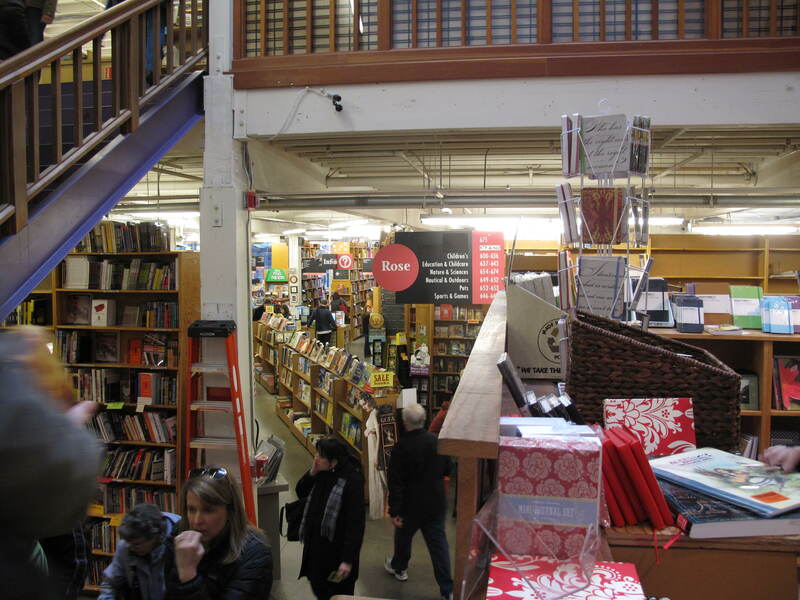 This part of the property now functions as a warehouse. The mirrored ball from the original ballroom has been restored and now hangs in the South Park Community Center. 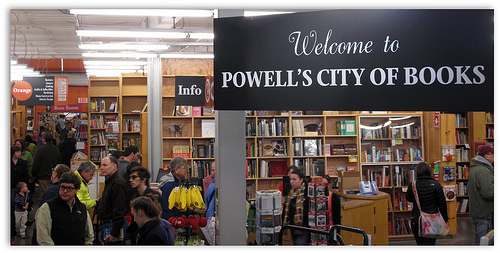 The importance of the Crescent Ballroom can be gleaned here. TRA Medical Imaging purchased the property in 2007 for $2,500,000, and after considerable renovation opened it as their administrative office in July 2008. 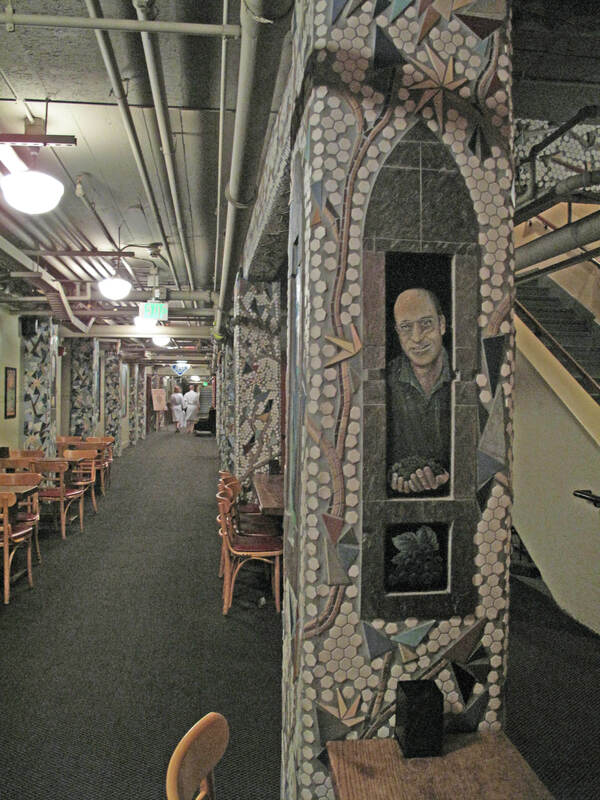 This entry was posted in Historic Sites, Service Places, Tacoma, WA State - Pierce County and tagged Crescent Ballroom, Duke Ellington, Ford Building, gothic, historic, Manley-Thompson Ford, Nirvana, Paul Revere and The Raiders, renovation, Roland Borhek, Rudolph Valentino, Soundgarden, South Park Community Center, TRA Medical Imaging on February 23, 2011 by admin. Today’s new place is the sky! 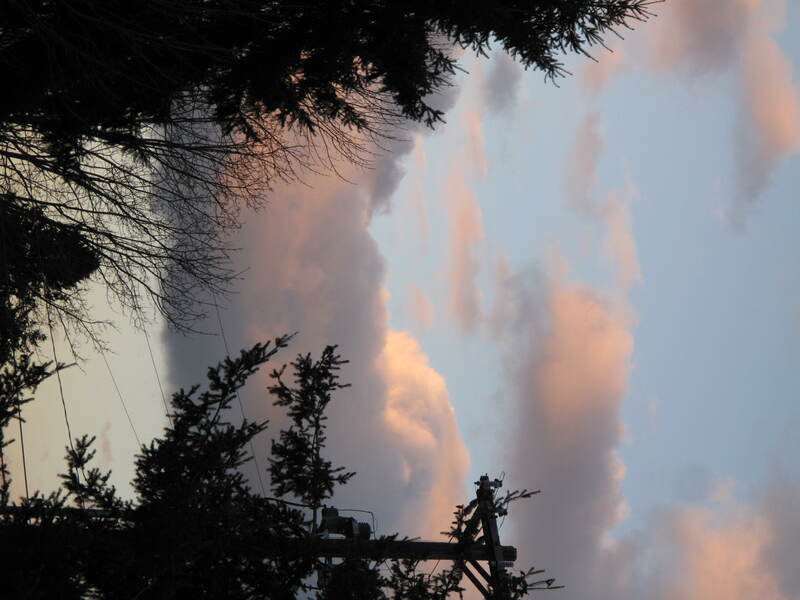 We had such lovely colors in the clouds as evening approached that I just had to take a few photographs! They say it might snow tonight, so I guess they are snow clouds. 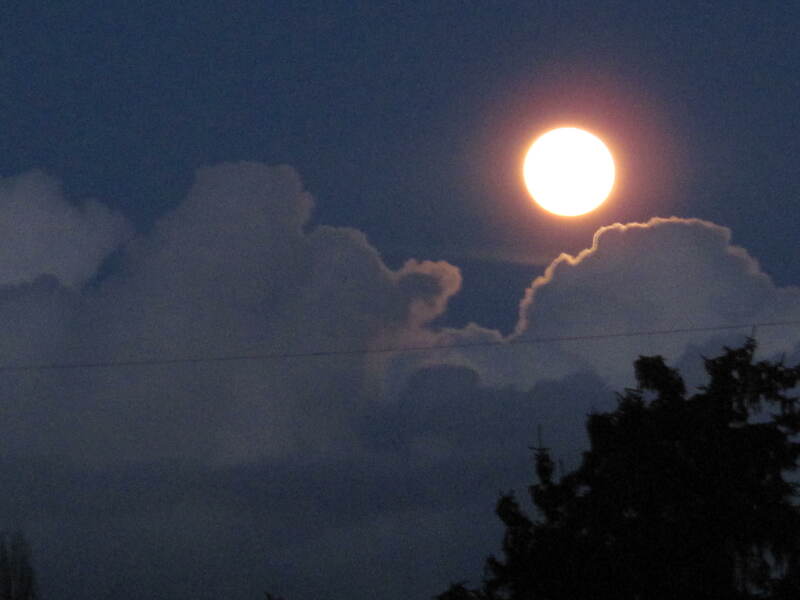 I’ve also included a photo from the last full moon, which also features some amazingly lovely clouds! 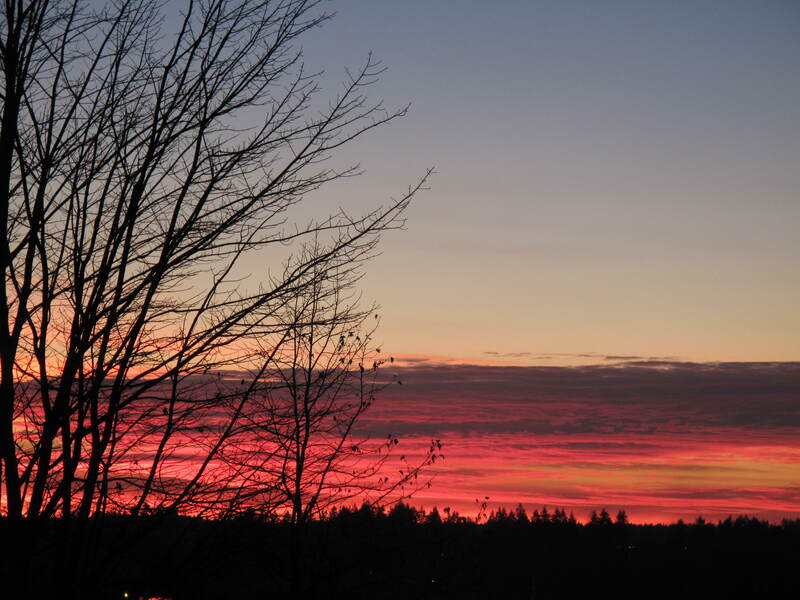 And, while I’m at it, one more of a lovely sunset sky. This entry was posted in Big Areas! Cities, Districts, Neighborhoods and tagged Air, clouds, sky, snow on February 22, 2011 by admin. 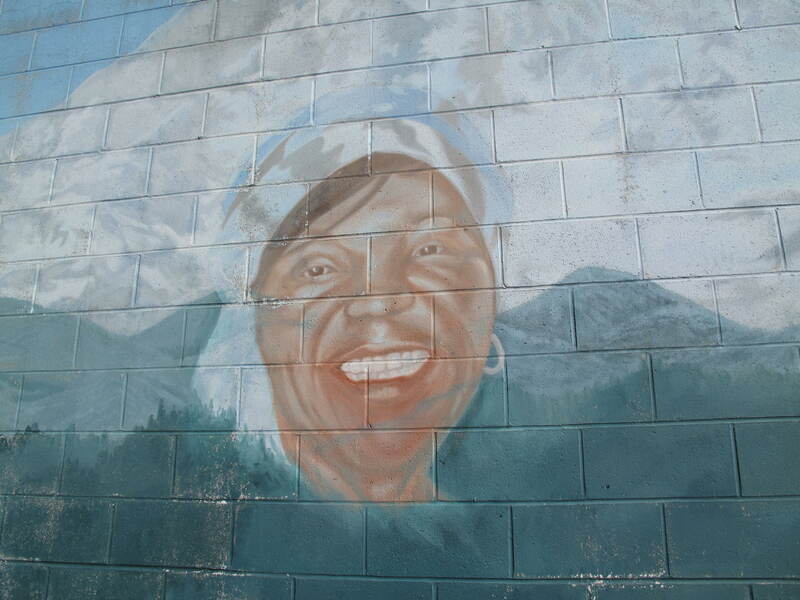 At 1012 South 11th Street in Tacoma’s Hilltop area there is a mural of four individuals against the background of Mt. Rainier. 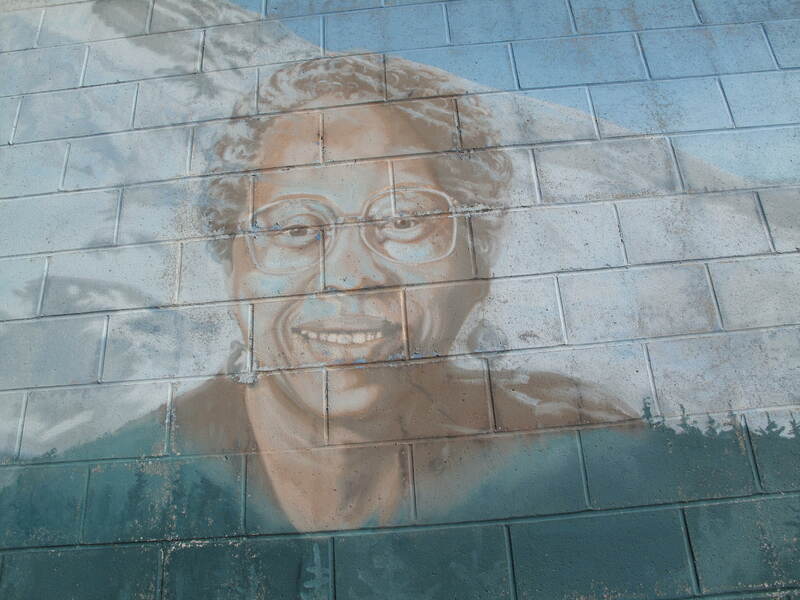 Per the Tacoma-Pierce County Public Art Tour website (Taylor.http://wspdsmap.ci.tacoma.wa.us/website/Art2/viewer.htm), “This mural memorializes key contributors to the Hilltop Community. Including, Alberta Canada, Ernest E. Brazil, Frank Russell, and Virginia Taylor”. 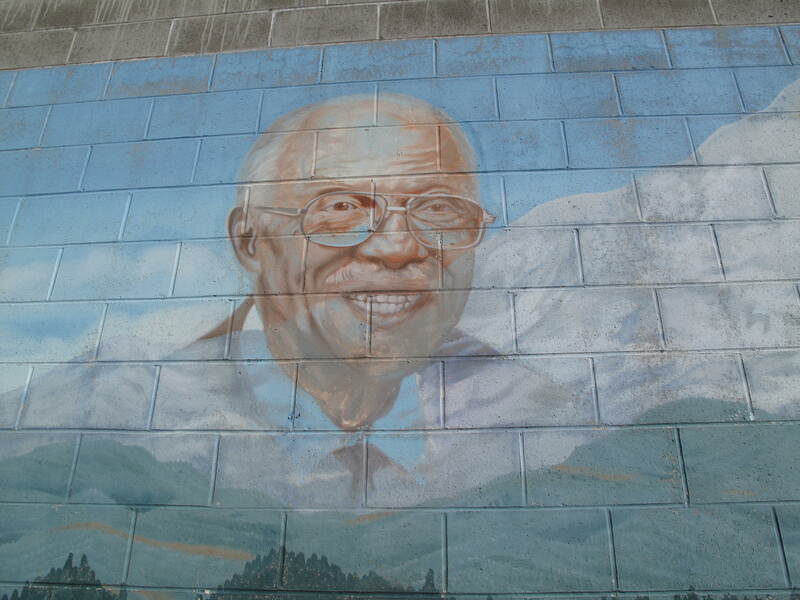 It was created in 2004 by Bob Henry, who has other mural around town. 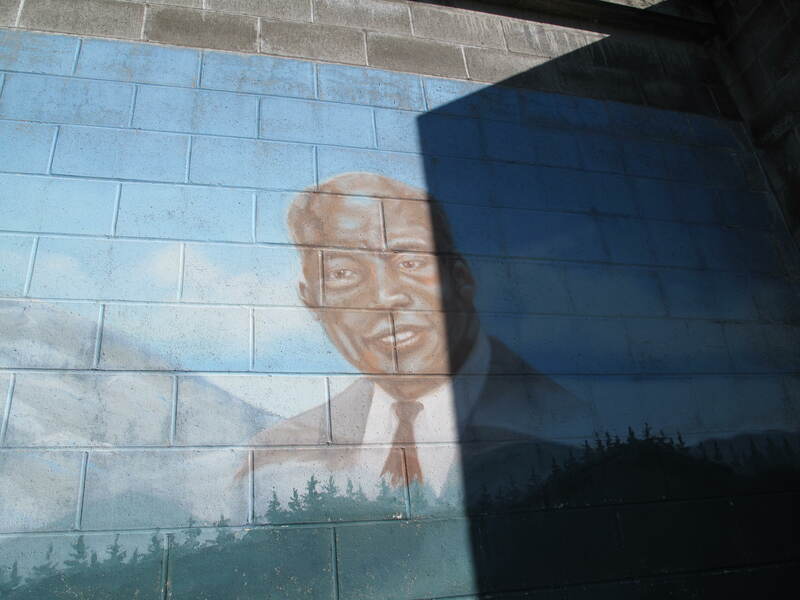 This entry was posted in Art -- there is art here!, Historic Sites, Tacoma, WA State - Pierce County and tagged 1012 South 12th, Alberta Canada, art, Ernest E. Brazil, Frank Russell, Hilltop, mural, Tacoma, Virginia Taylor on February 19, 2011 by admin. The Art Gallery at Freighthouse Square has some lovely Northwest art. We have purchased several pieces here and appreciate that we can have some original art at a doable price. 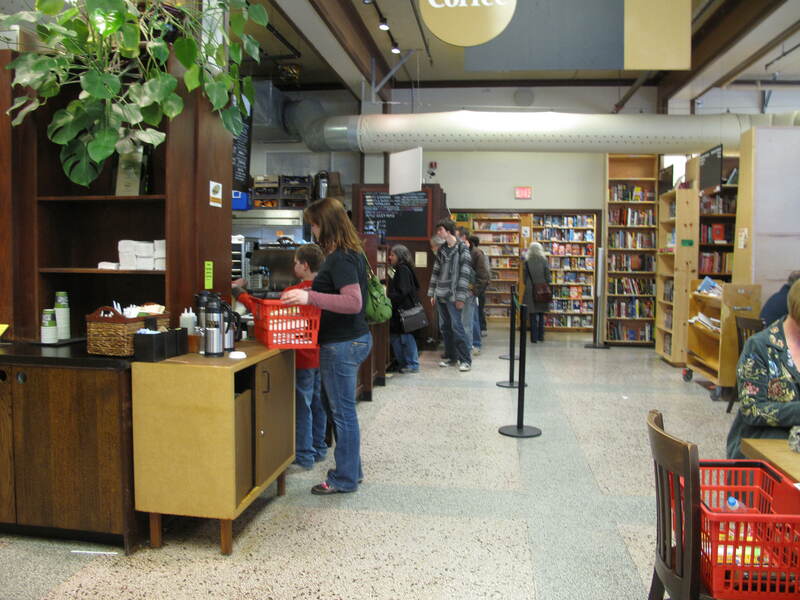 It is located on the upper level of Freighthouse Square beyond the food court. 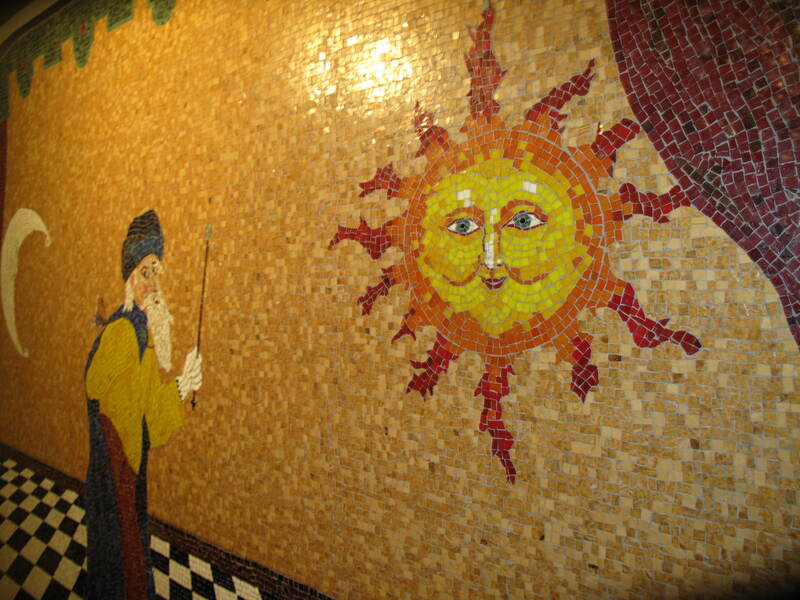 It is run as an artist cooperative and usually at least one of the artists is on site. 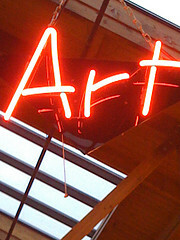 This entry was posted in Art -- there is art here!, Stores and other places that sell you things, Tacoma, Unique Shopping (stores with some personality), WA State - Pierce County and tagged art, cooperative, Freighthouse Square, gallery, Northwest Art, Tacoma, WA on February 18, 2011 by admin.